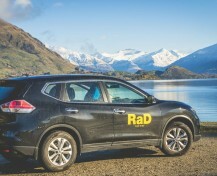 The friendly team at RaD Car Hire Wellington Airport has received feedback from dozens of customers over the years. Here are just a few that also feature on our Google Maps page. "Fantastic value for money and great service. The rental cars are overall cheap but they go over the problems with you (which are normally just little scratches here and there). The car hire process was very easy and it was very simple to add extra drivers or accessories. 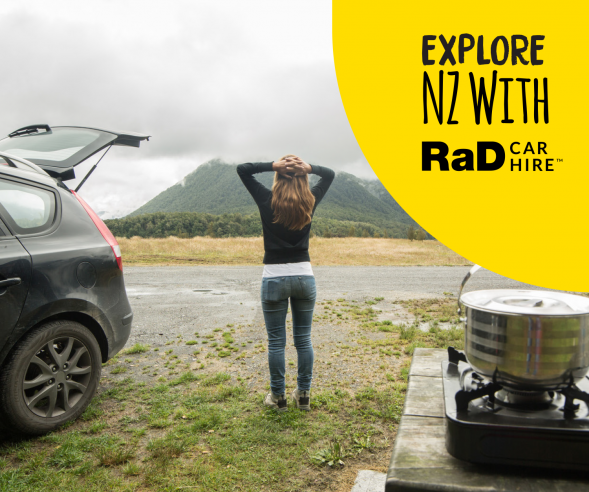 Would definitely hire with RaD Car Hire Wellington again." 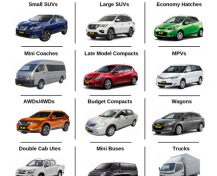 "Awesome friendly team with a wide range of vehicles to fit ur car rental needs". 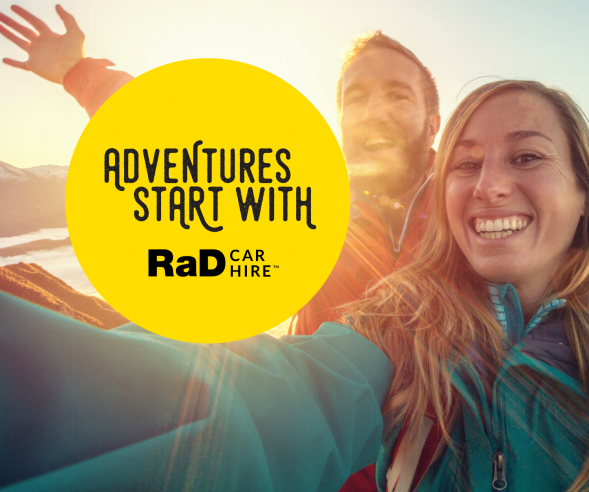 "Took advantage of RaD Car hire company a couple of weeks ago. They provided free drop off of the rental car at Wellington Airport which was wonderful. The actual car was great quality and the cheap car hire price made the whole experience one to keep in mind for my further travels around NZ." 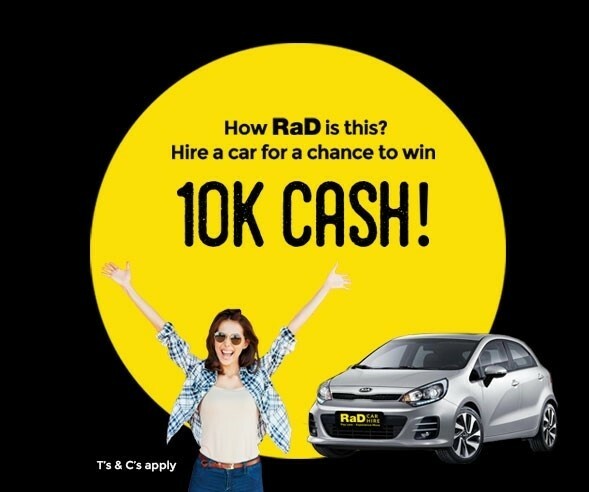 "Hired a rental car from RaD Car Hire Wellington recently and most impressed with the whole car hire package, from the late model of the vehicle to the friendly service offered and the cheap car rental rates given. Cheers." "More than satisfied with the standard of customer service and quality of rental car offered by RaD Car Hire Wellington. They were there to meet me at Wellington Airport and everything else from there was nice and hassle-free. 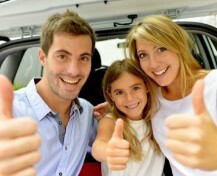 "Hassle free car hire, good value for money." 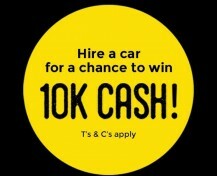 "Very happy with the service received from this Wellington car rental business. Super competitive prices and nice late model rental cars to choose from. Thank you."